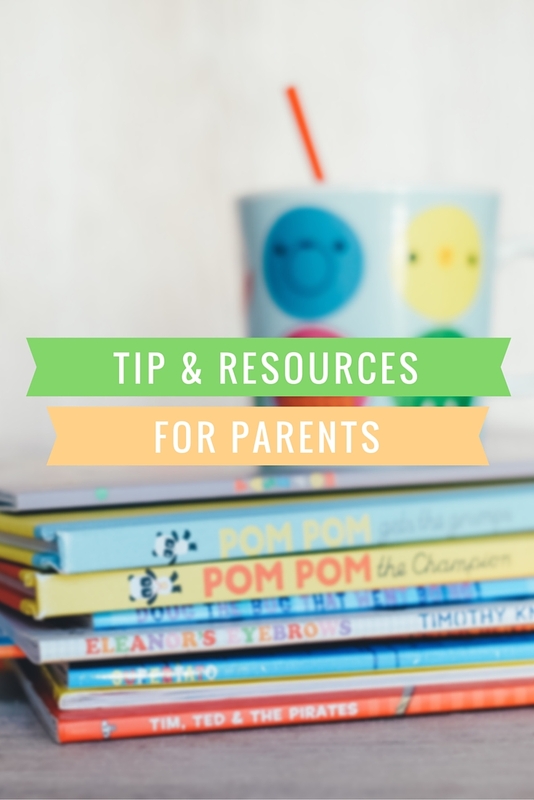 Help your child build their literacy skills at home with these helpful tips. Start reading to your child at an early age – it’s never too early to get into the habit. Visit your nearest library to access all the books they have in stock. Not only will your child be able to pick out books on a regular basis, but visiting the library can be a fun activity in itself. After you read a book to your child, ask them questions about the plot. You can challenge them by asking open ended questions that do not necessarily have answers in the text. For example, ask your child what they think would happen with an alternate ending that you have made up. If you notice that your child is struggling, go back to the basics. They may be too shy or feel embarrassed to ask certain questions in the classroom. Make sure your home is a safe space for your child to make mistakes and learn. When you are reading to your child, try using different voices for different characters. Make sure your voice changes in pitch and intonation to make the story even more interesting. Use the books you read to inspire other games and activities. Give your child pens and paper and ask them to recreate a scene or to draw a new page or chapter from the story. Literacy for All provides primary classroom readers in each of South Africa’s official languages, backed by a teacher’s guide, learner’s workbooks and teacher training. Biblionef SA donates books (in all 11 official languages) to disadvantaged schools across South Africa. help2read’s sister charity, Beanstalk, provides children in the United Kingdom with one-on-one literacy support. Their website features a number of great literacy resources, including Getting The Most Out Of… and Engaging Children. This organisation supports early literacy and language development. Wordworks empowers parents to work in the home. This website contains valuable links to essential resources which can be used at home or in reading sessions. Renee is a trained life coach, author and motivational speaker. Her passion is educational coaching. On her site you will be inspired. Have a look at her upcoming workshops and valuable resources. Renee is often seen at help2read volunteer workshops. Nal’ibali is a national campaign that aims to encourage the enjoyment of reading among children through storytelling and reading. The Nal’ibali website features a host of literacy resources, such as the Story & Rhyme Library.